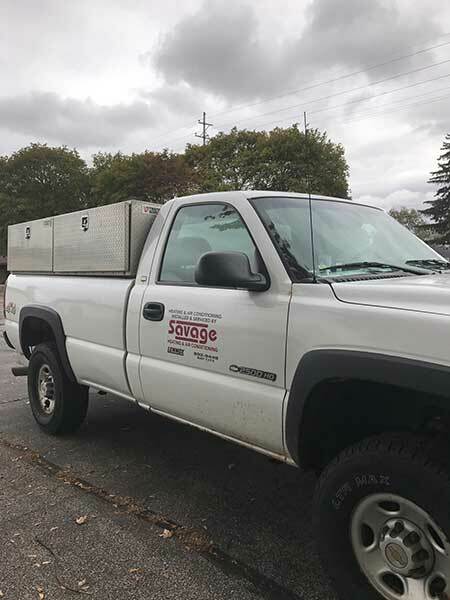 Savage Heating & Air Conditioning, Inc. is your local HVAC contractor ready to handle all your furnace repair needs. We pride ourselves on working hard to ensure not only affordability, but quality, and complete customer satisfaction. 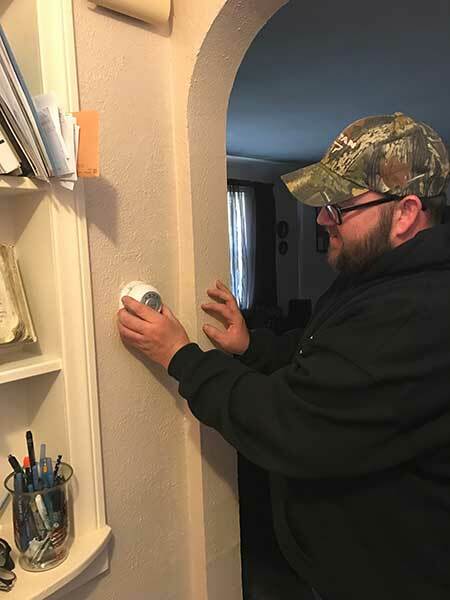 When it comes to furnace related maintenance and service, you want to hire professionals who will deliver high-quality and reliable results. You can count on Savage Heating & Air Conditioning, Inc. to always deliver satisfactory results. Many people tend to ignore or forget about their furnaces until they stop working. 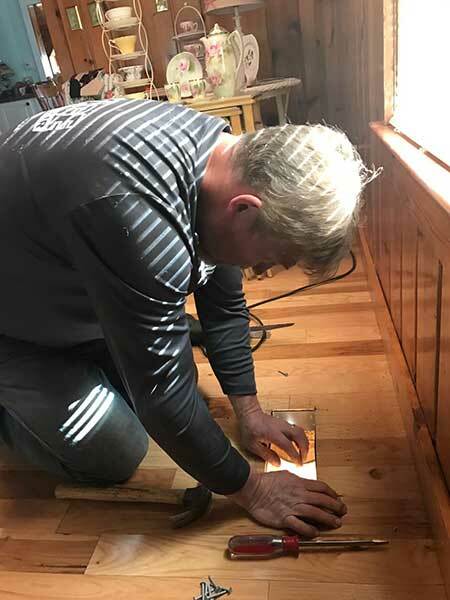 When your furnace stops functioning properly, you’ll want an experienced professional’s help to make sure the problem doesn’t quickly get worse. That’s where Savage Heating & Air Conditioning, Inc. comes in. 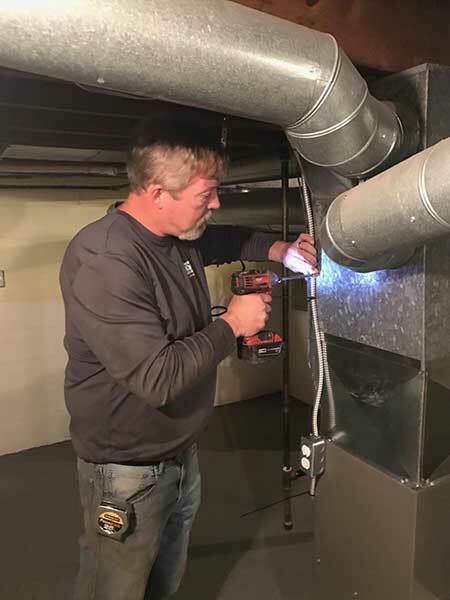 As an established HVAC company in Bay City, MI, we have the tools and skills to provide you with accurate, cost-effective furnace repair services. 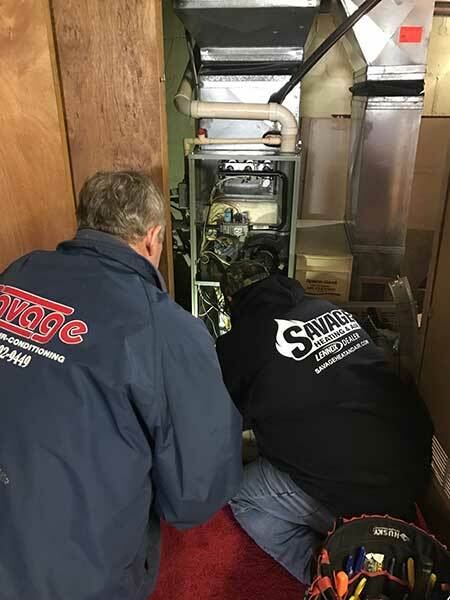 At Savage Heating & Air Conditioning, Inc., we constantly aim to provide the highest level of quality in the furnace repair work we do. When you hire us, you’ll benefit from our knowledgeable, courteous HVAC professionals, and affordable pricing. 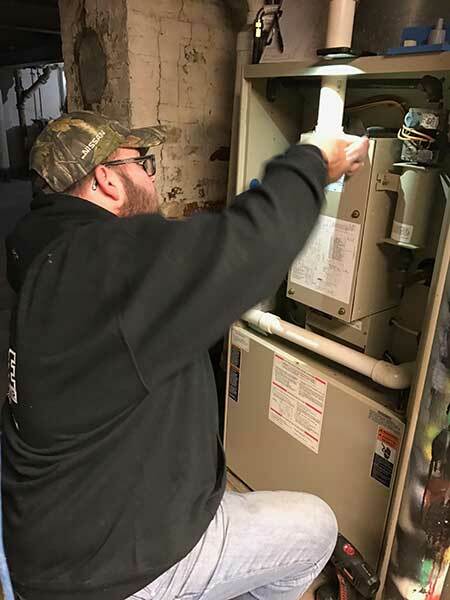 Plus, no matter how extensive your furnace repair job happens to be, we pledge to complete it on time so that you can get back to your regular routine. We provide services to the Tri-Cities and surrounding areas. For more information on our affordable products and services, call Savage Heating and Air Conditioning, Inc. today at (989) 892-9449. You can also request a project consultation for your property.